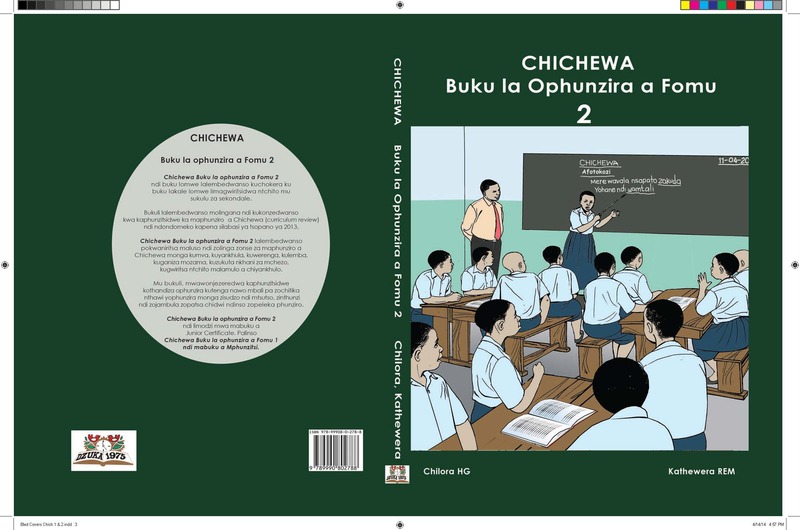 Dzuka Publishing Company Limited is one of the leading publishers and marketers of educational books in Malawi. With its motto of supporting teaching and learning, the company has been an adorable partner to educational stakeholders, including teachers and students in secondary and primary schools since 1975. 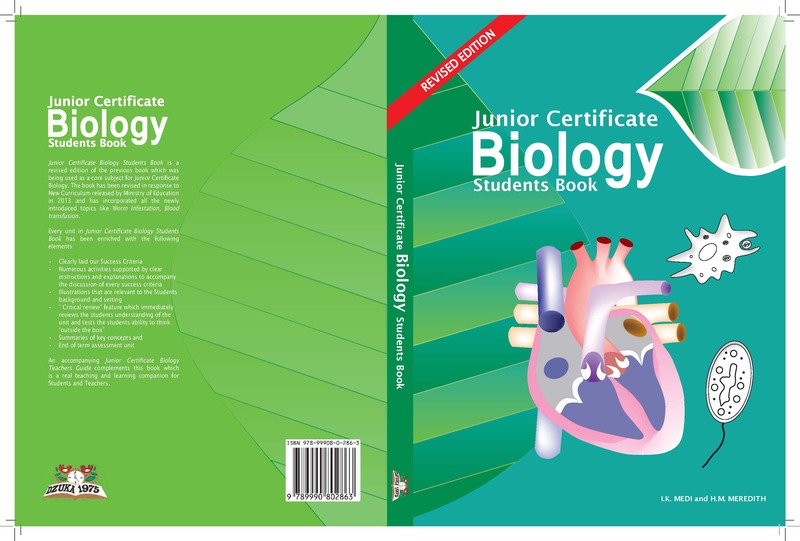 Over the 40 years, published books have consistently been written in simple language with enough information for students to easily understand and recall. That is the reason many could remember famous characters, like Timve, Tsala and Majoti in books published many years ago. 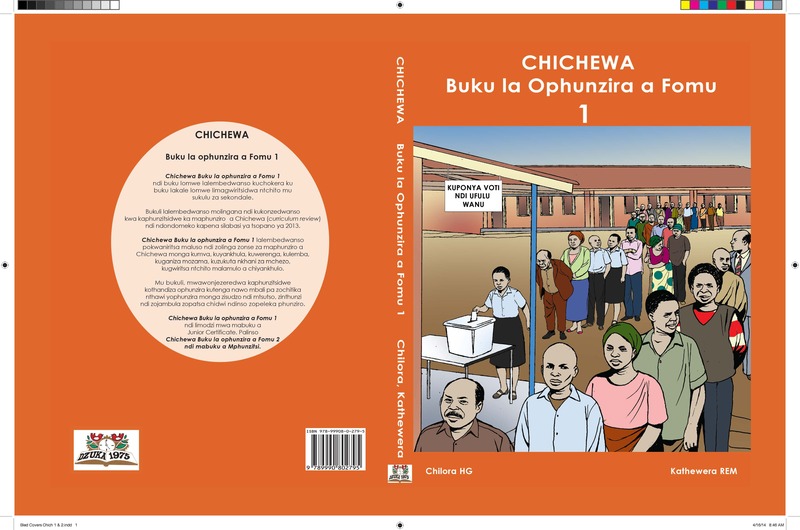 Dzuka publishes books that are approved by the Ministry of Education Science and Technology to be used in Malawian secondary schools. 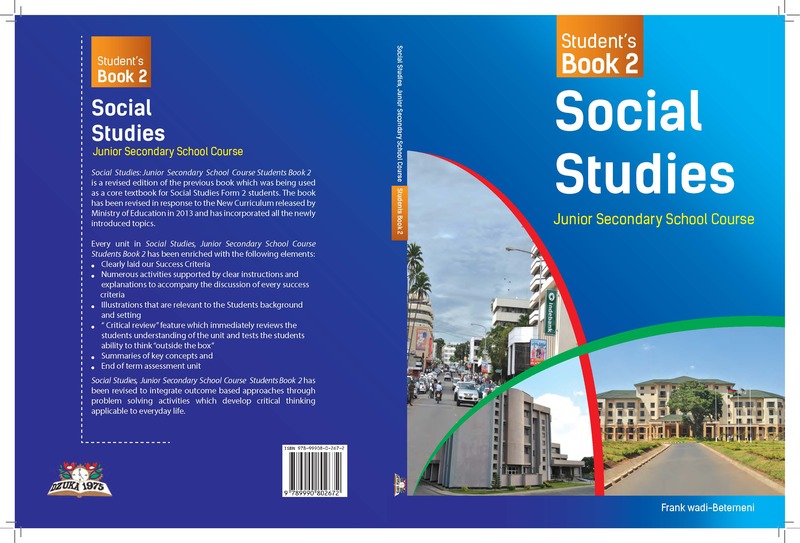 For customers’ convenience, Dzuka Publishing Company Limited operates bookshops in Blantyre, Chichiri Trade Fair Grounds (Stand No. 17) and Lilongwe at Kamuzu International Airport. 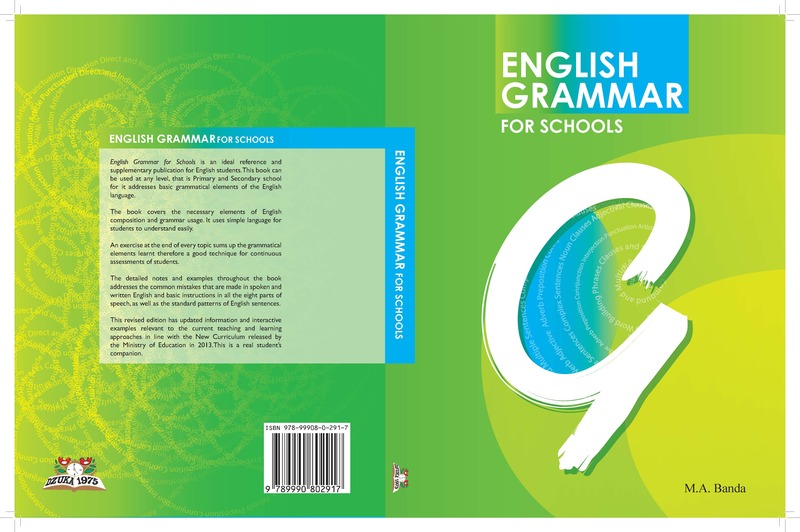 The bookshops stock books from a wide range of publishers to give customers a broader choice. 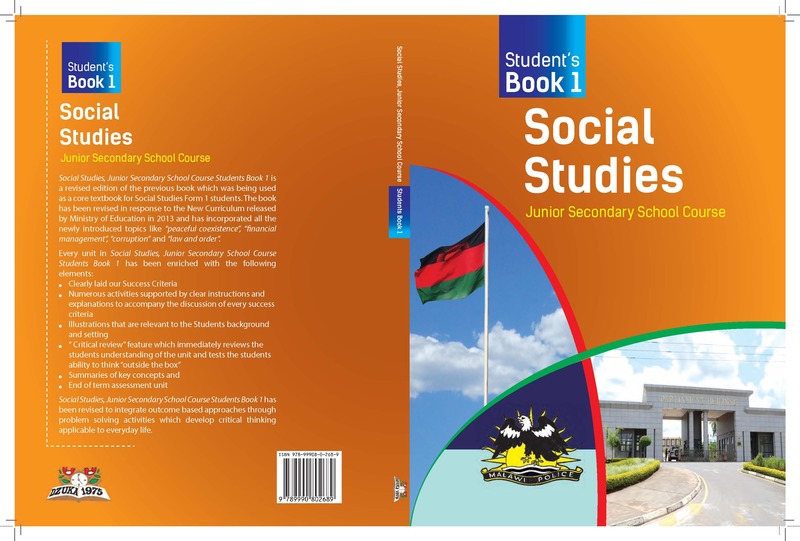 Dzuka has contributed to education development in Malawi by offering quality educational books to schools across the country at prices that are better than other players in the publishing industry.